Who doesn’t love a good auction? The thrill of bagging a bargain and the fun of entering into a bidding war – and most importantly, winning that precious haul – is what has made online auction sites like eBay a household name and TV shows like Storage Hunters and Cash in the Attic such a craze in the 21st century. But the satisfaction of turning one man’s trash into another man’s treasure also extends to the world of unclaimed shipping containers now. Have you ever heard of Container Wars? It’s a whole reality TV show dedicated to following seasoned auction professionals making snap decisions to bid on high-worth container hauls all over the world. Its high-octane stuff, but everyone can have a piece of the action if they know where to look. Sometimes when a customer has shipped a container of belongings abroad, changes in circumstances can prevent them from collecting or successfully forwarding their load. The same sometimes happens with commercial clients shipping single items in bulk. Quay rent and demurrage charges mount up after a certain grace period, and sometimes it makes more financial sense to cut one’s losses and abandon the container altogether rather than pay the hefty fees to have it released. Likewise, if certain goods in a container carry unforeseen or unpaid duties and taxes that the owner cannot pay, they will eventually be taken by HMRC (in the UK) and sent to the Queen’s Warehouse along with all other ‘contraband’ imports. Containers up for auction can contain pretty much anything, and contents tend to be auctioned off as a whole rather than being split up into individual items. This is too time-consuming for the agents wanting to recoup their costs with little fuss, and can mean serious bargains to be had. Bidders can expect to find anything from cars to machinery, white goods and furniture in a cargo container, or merchandise or even construction materials. The internet is awash with storage hunter forums, and one hobbyist claims his biggest win was a container worth $5,500 that he paid a mere $300 for. What appeared to be a container full of bins and old Nintendo games revealed a hidden stash of collectible DVDs and video games that he is still making profits from today. Container auctions are not known for being widely advertised, but a little digging around and networking online with fellow auction junkies will often win you some hot tips. When container auctions do happen they tend to be held by the shipping agent looking to recover their unpaid costs, so it’s worth contacting the agents operating at your nearest port of entry to find out whether they hold public auctions and where they advertise them if so. Sites like i-bidder advertise auctions in the UK, Ireland, South Africa and the Netherlands and you’ll find the odd container auction advertised here along with details on warehouse, retail and antique auctions. Lots tend to be itemised and auctioned online. 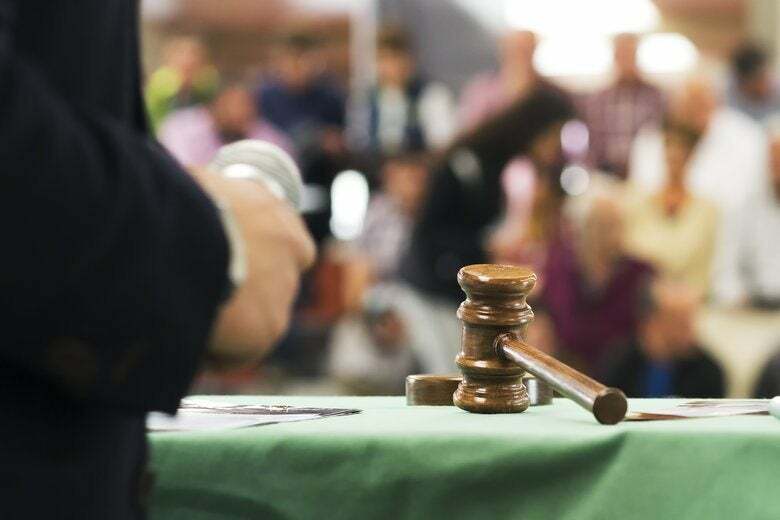 In the UK, the police publish the details of auctioneers handling everything from lost and found items to bailiff seized goods, repossessed stock and even previously stolen items that can be legitimately sold. The odd container lot is also listed amongst these agents. See here for a list of verified auctioneers to contact for details on their next big sell-off. Are you a bargain hunter or an auction junkie? Let us know about your biggest win to date and leave us a comment below!